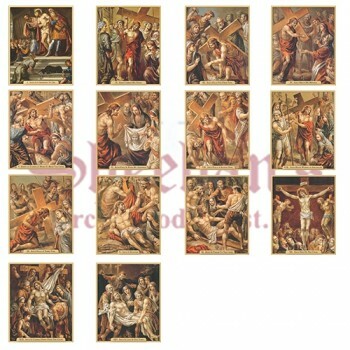 The Stations of the Cross refers to the depiction of the final hours of Jesus. 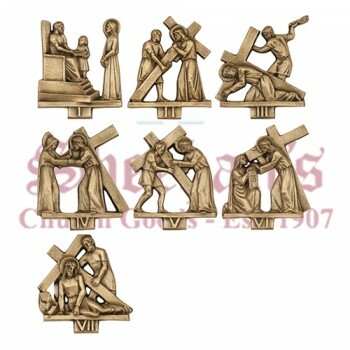 The Stations of the Cross are also known as the Via Dolorosa or the Way of Sorrows. 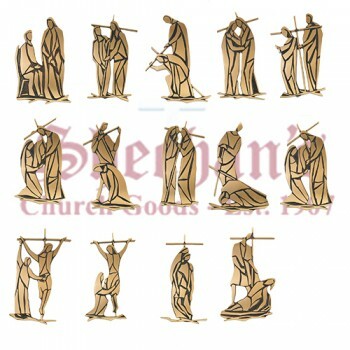 The series of images depict the devotion commemorating the Passion. 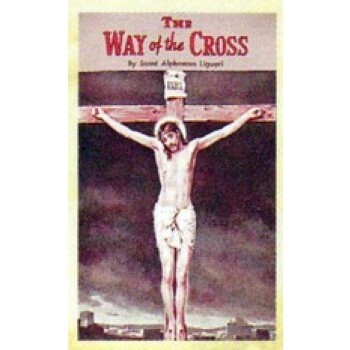 The stations are most often used during Lent, especially on Good Friday and Friday evenings during the Lent period. 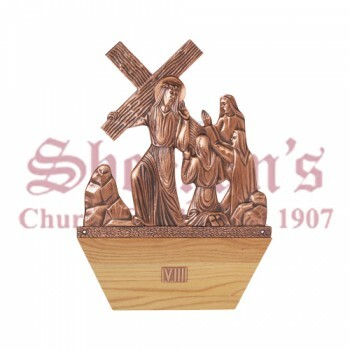 The object of the Stations of the Cross is to help the faithful make a spiritual pilgrimage as they view, reflect upon and pray to the images of Christ's sufferings and death. 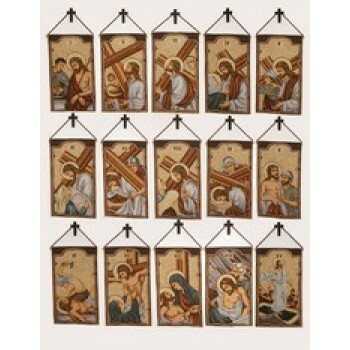 Matthew F. Sheehan offers a variety of Stations of the Cross products to choose from including wall hangings, rosary beads, tapestries and more. 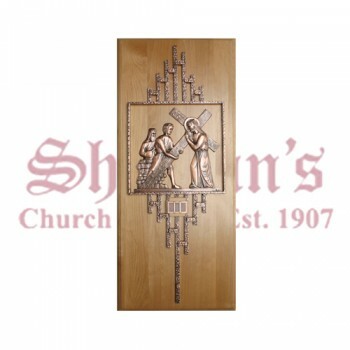 Choose the products you like the best to transform your space into a place of worship. 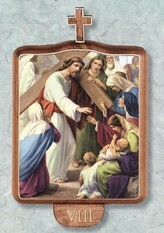 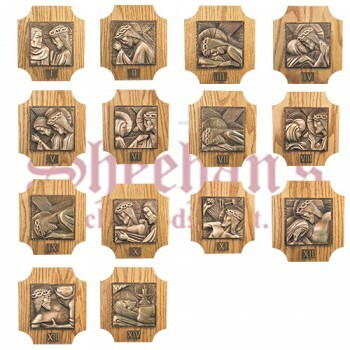 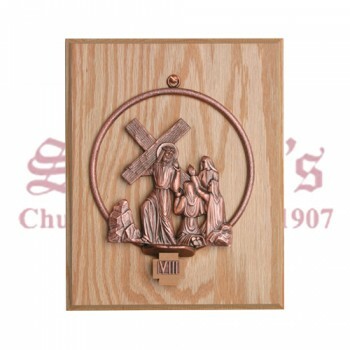 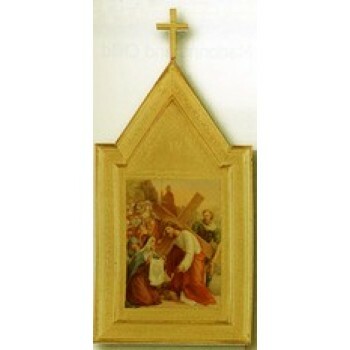 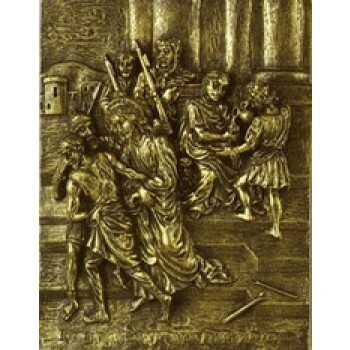 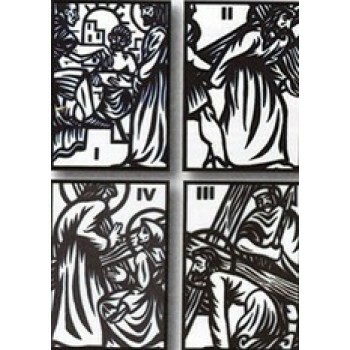 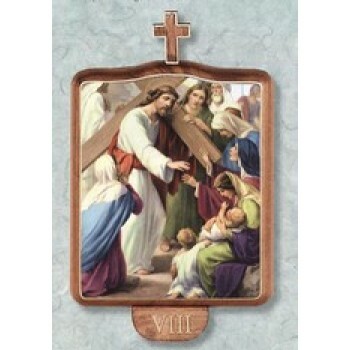 Stations of the Cross products make a great addition to homes, businesses, schools and churches. 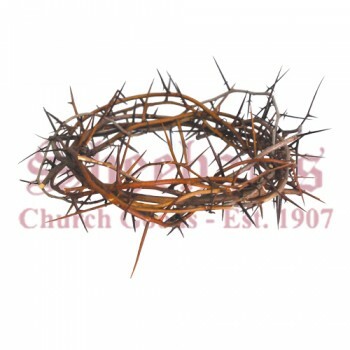 With such a wide variety of items to choose from, you're sure to find something you like. 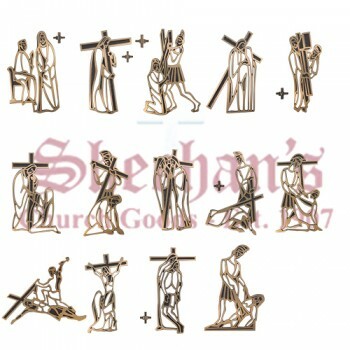 Choose Matthew F. Sheehan for all of your Stations of the Cross needs. 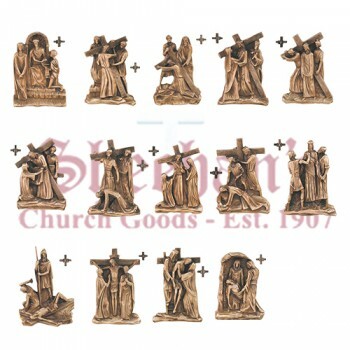 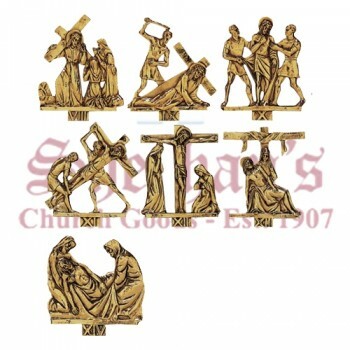 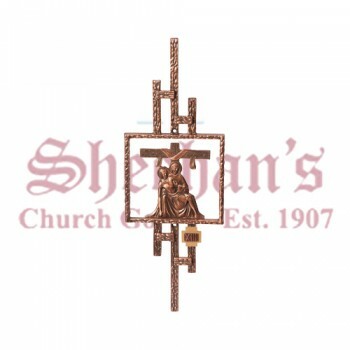 Our large selection, competitive Stations of the Cross prices and convenient shipping options make us your leading source for Stations of the Cross items. 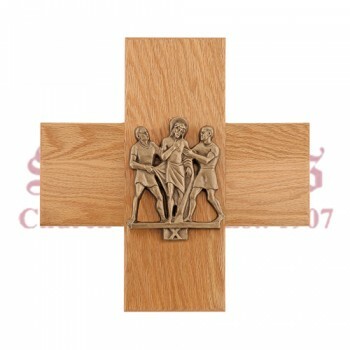 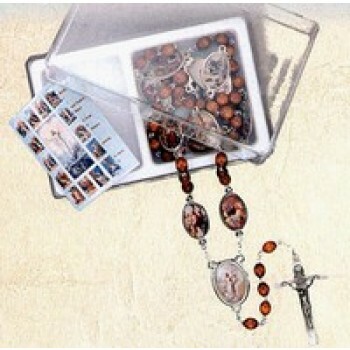 Order your favorite designs today and share the lessons gained from the Stations of the Cross.